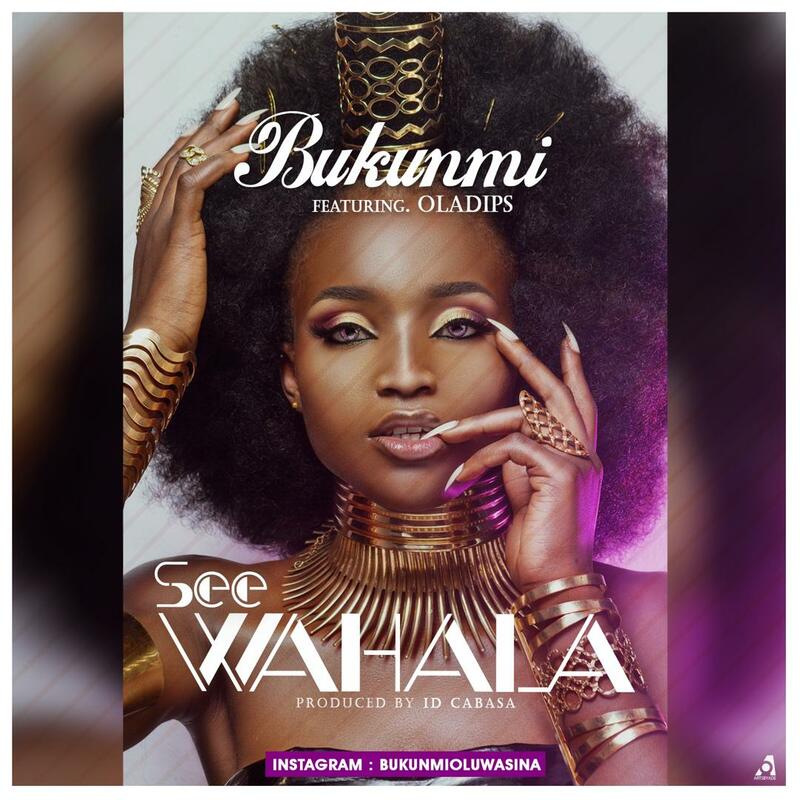 Like a cool breeze on a rainy day Bukunmi comes in like a breath of fresh air with her new dramatic offering See Wahala featuring Oladips. The Nigerian artiste has been paying her dues on movie soundtracks and has spent the year producing her own movies AYOMI, HEY, BEAUTIFUL SONG and lot more. Oluwabukunmi Adesina is a perfectionist when it comes to her craft, with amazing vocals that race and soar. You will be amazed at her vocal power, range, nuanced delivery and insightful lyrics. The sound is produced by IDCabasa and visual by Unlimited L.A.